IndigoPro’s Advanced Vapor System provides a smooth, easy draw that vibrates discretely to let you know it’s working. 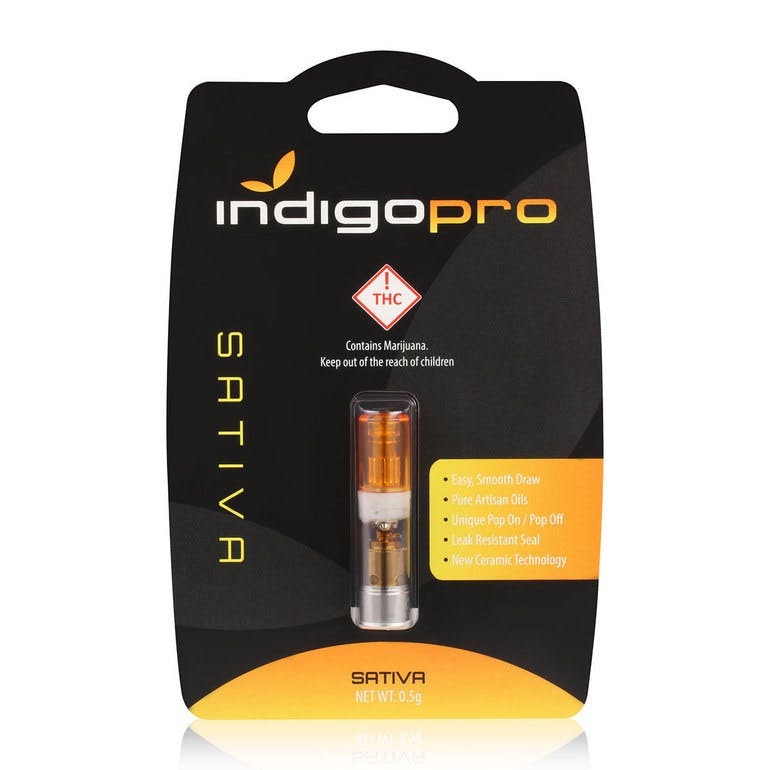 This innovative ceramic atomizer cartridge technology features the purest cannabis nectar, CO2-extracted from The Farm’s craft cannabis in Boulder, Colorado. 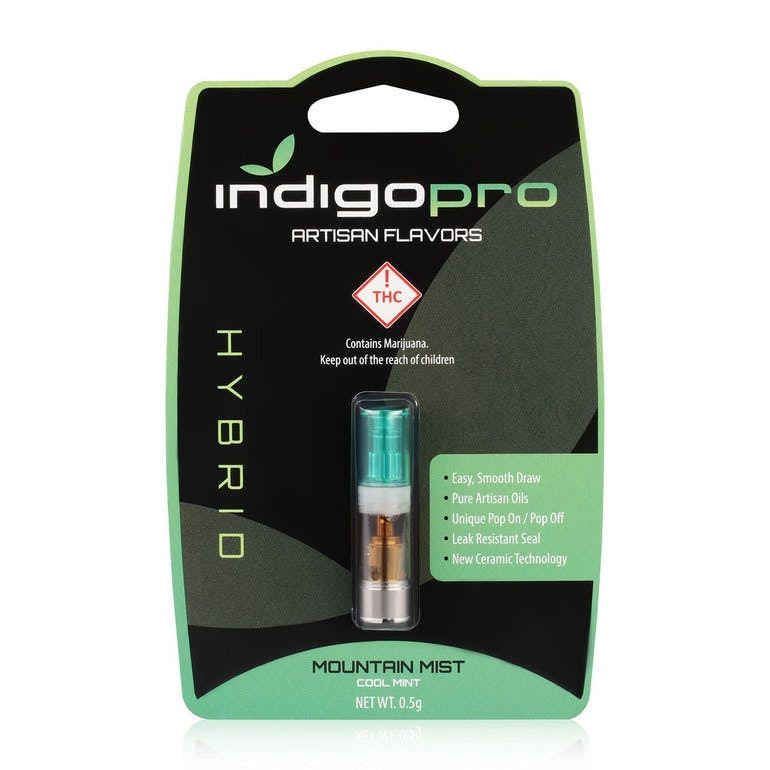 This cartridge will knock you into next week, leave you glued to your couch with this berry flavor and potent cannabinoid relief. Unlike your insomnia-ridden co-worker who looks like a zombie, you’ll find rest and serenity following a few hits. Take a pull and enter a world of potent relaxation, leaving you relaxed without being glued to your seat. 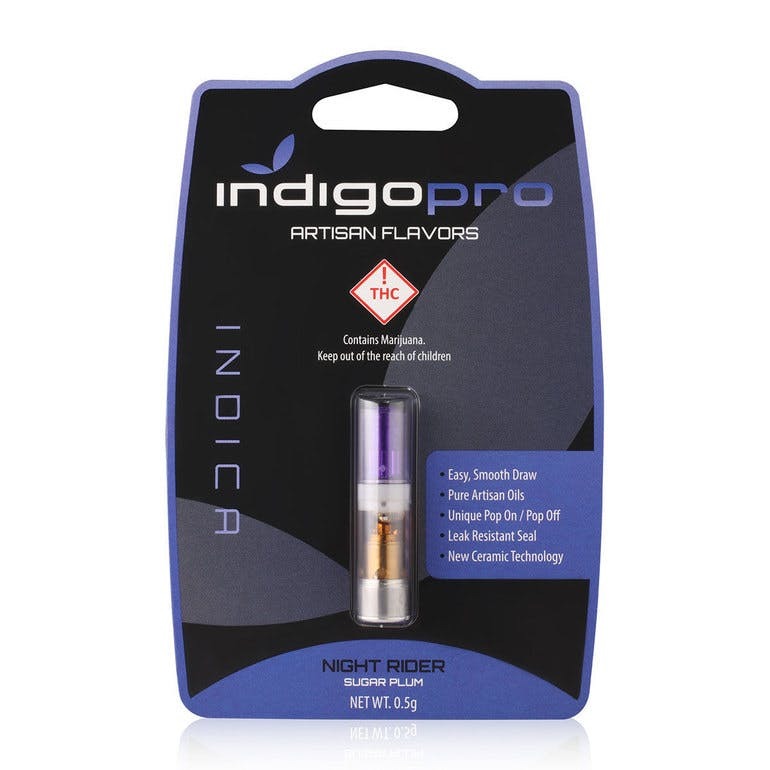 Enjoy this indica cartridge as you enjoy a wonderful movie or reading a good book. Get ready for a visit from the Sugar Plum Fairy. Take a pull and wash your taste buds in flavor while the potent indica effects relax your mind and body in essential euphoria. You’ll be off to see the Wizard in no time. 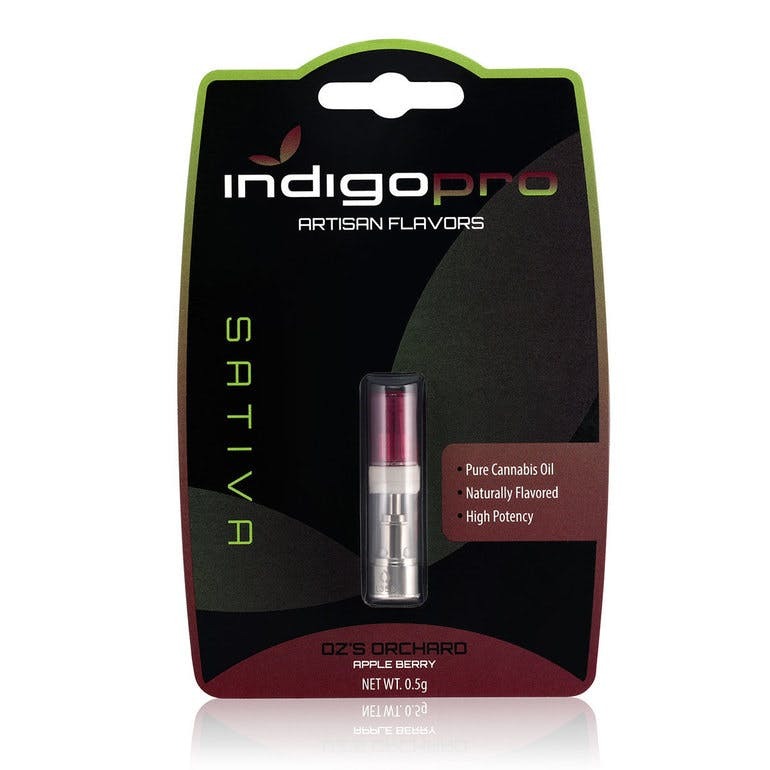 Enjoy the crisp, sweet flavor of apples and berries along with the soothing effects of quality cannabis extract. If you like citrus, you’re in for a treat. 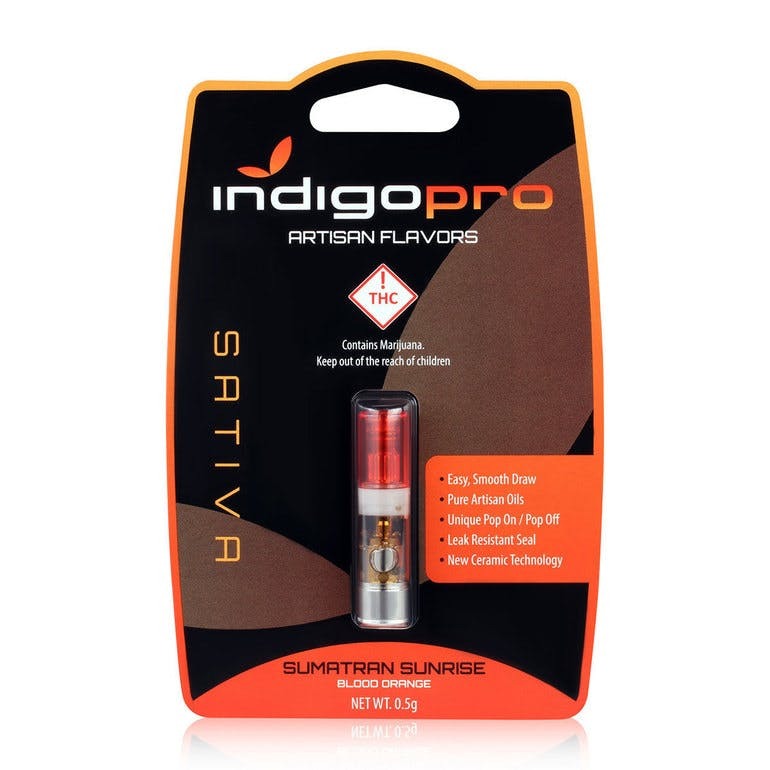 This cartridge packs a powerful punch of citrus flabor and Sativa effects for which Sumatran Sunrise is known. Enjoy bright, lively notes with each pull. Full of cooling explosive mint flavor followed by the well-balanced Hybrid effects, this minty pull will chill your senses. Take a puff of this well-balanced cannabis oil, carefully crafted to retain equal amounts of body relief and mental clarity making this a true all-purpose option. 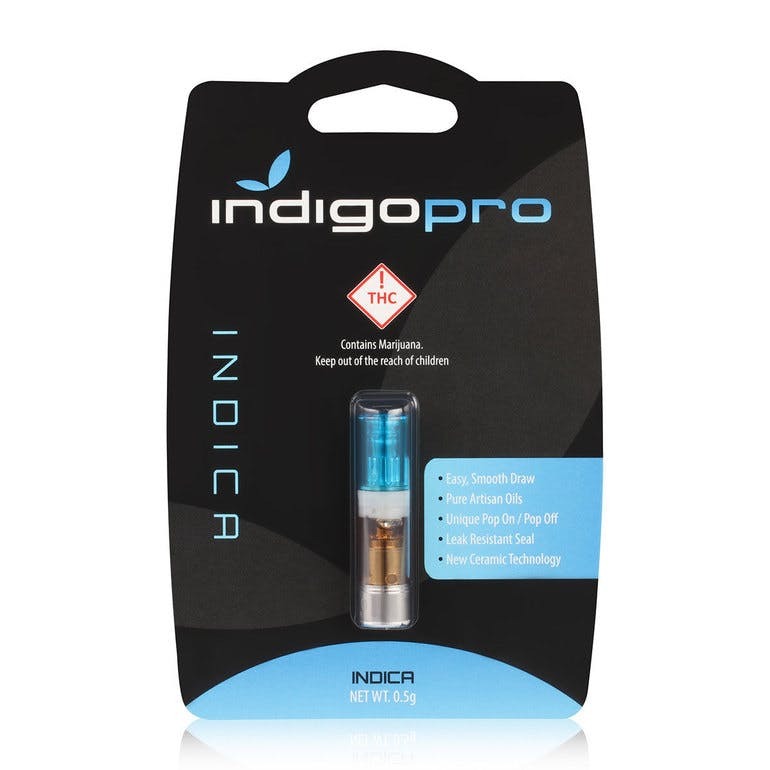 All Indigo Pro Cartridges are available right now at the Smokin Gun Apothecary 492 S. Colorado Blvd Glendale, Co 80246. You can browse our online menu here. This entry was posted in Blog, Cannabis and tagged indigo pro cartridges oil extracts. Bookmark the permalink.